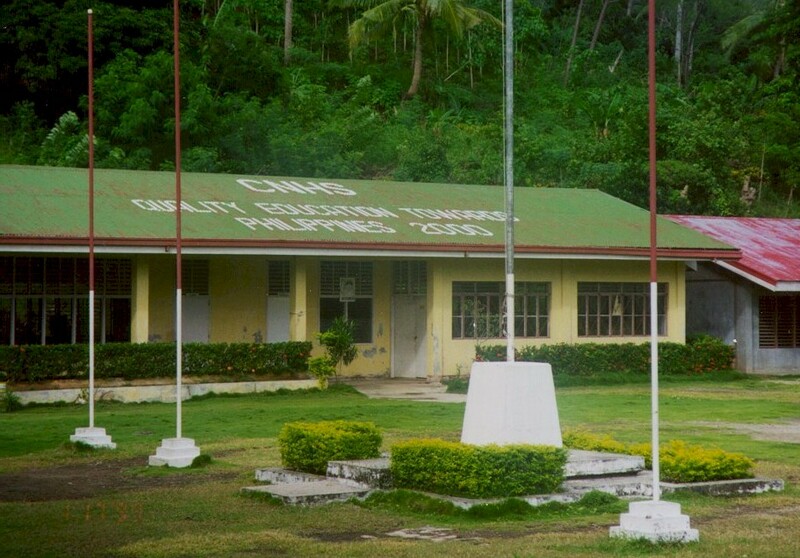 There are seven elementary schools and one primary school in the island of Sibale. The schools are: Concepcion Central School Masudsud Elementary School Dalajican Elementary School Bachawan Elementary School Calabasahan Elementary School Sampong Elementary School San Pedro Primary School Masadya Primary School Below is the Concepcion Central School. 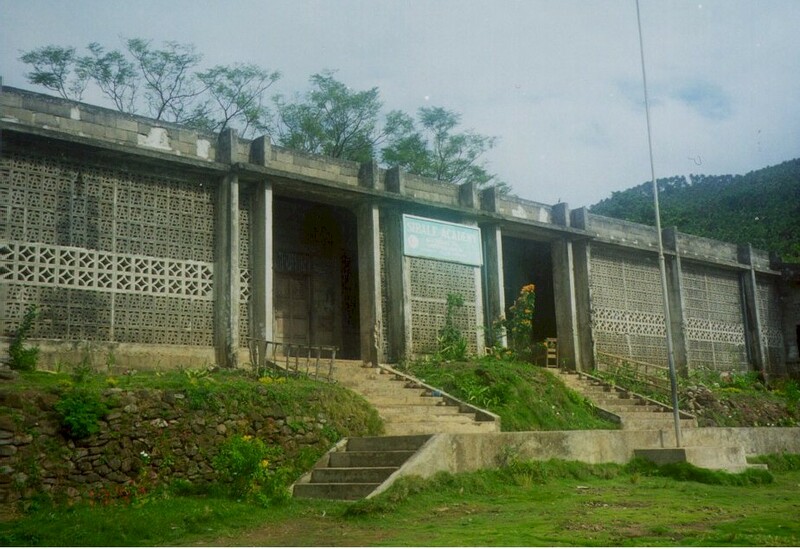 The second high school to be established in the island located in Barrio San Pedro is the National High School. Funded by the National Government, the tuition fees are free to the students. 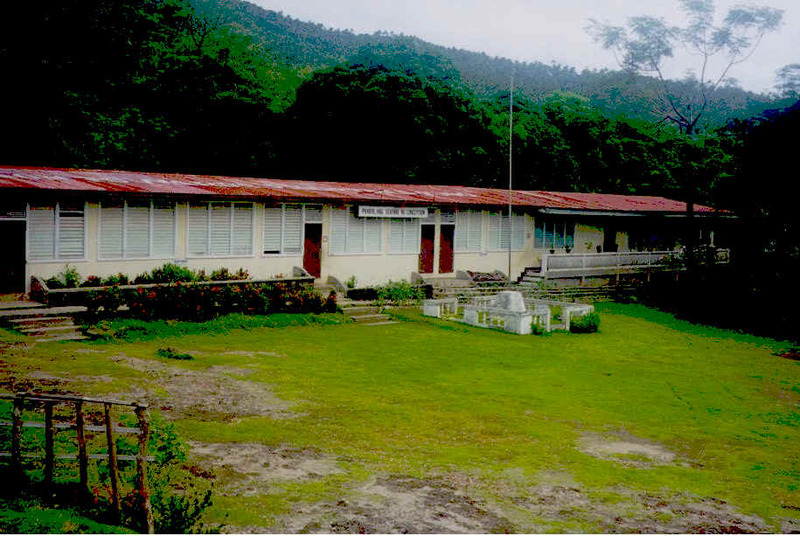 Sibale Academy is the first high school to be founded in the Island located in the town proper of Concepcion. Considered as a private school and is funded by tuition fees from students.